We love to build Colorado. The Lamar Station Crossing project was a four-story, wood-framed structure over slab-on-grade construction. This 110,000 SF project consisted of 110 apartment units and was completed on schedule after a 14-month construction period. 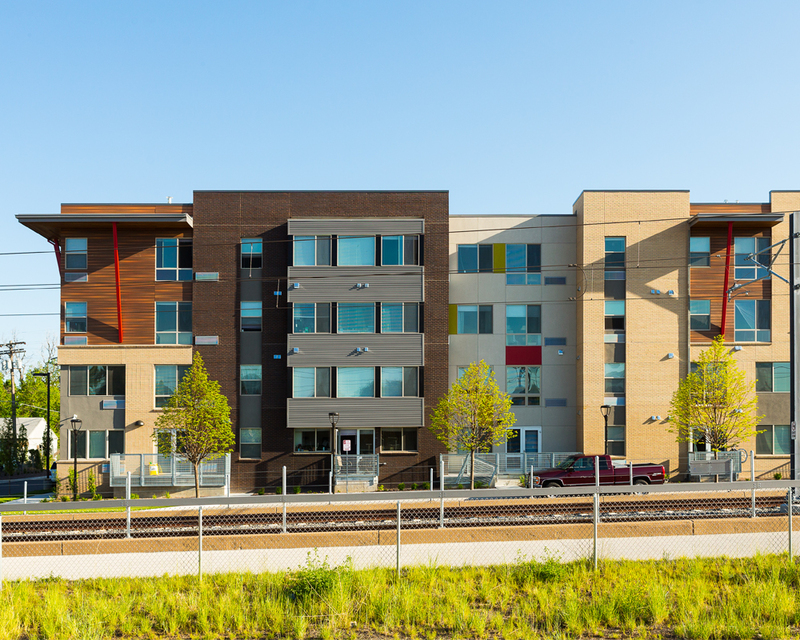 The project is located on a Brownfield site and is situated at the Lamar Light Rail Station in Lakewood.